Do you want to get involved in the 2019 festival? Do you like organising social events? I would love to hear from you! Last year we held a backcountry film festival on the Saturday night. Would you like to help organise some kind of event – film festival, music/ gig or something else for about 200 people on the Saturday night? Please get in touch! The program will run from 11am until 4.30pm on Saturday September 7. 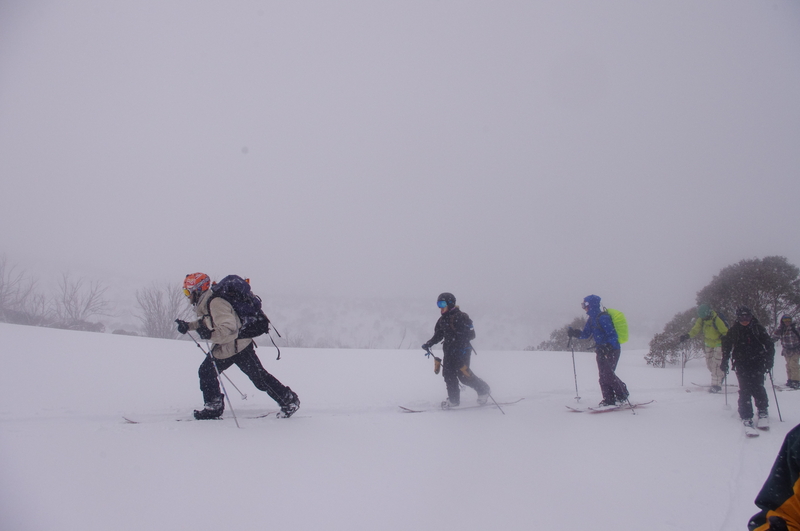 You would be welcome to offer a session on anything backcountry and snow related. The venue is the upstairs room at The General. An introduction to Protect Our Winters and how to get involved with POW. Previous Backcountry festival 2019 is go! I would be interested to be kept in the loop about the BC festival. I’ll leave my details below. Hi Ian interested in leading a group. I am a BASI LEVEL4. European mountain safety cert and TAFE alpine guide cert4. I live and work from Jindabyne and teach and coach at Perisher. I ski and Tele. Please let me know if I can help. [From Cam: great thanks Luke, I’ll be in touch].